Which sound can you hear? 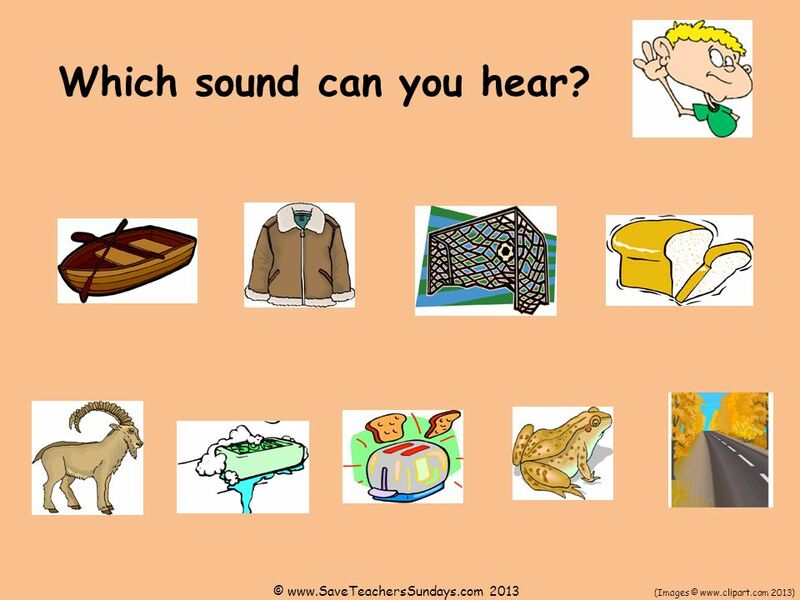 1 Which sound can you hear? 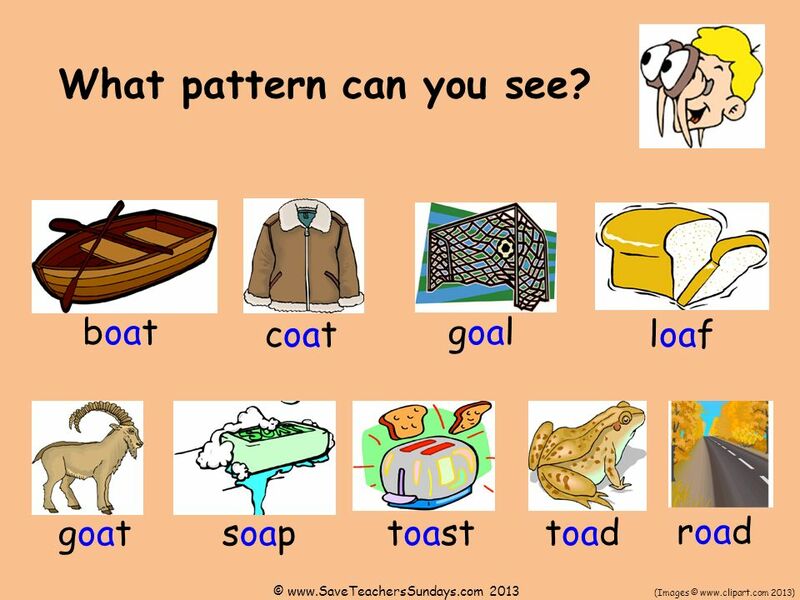 2 What pattern can you see? 3 What pattern can you see? 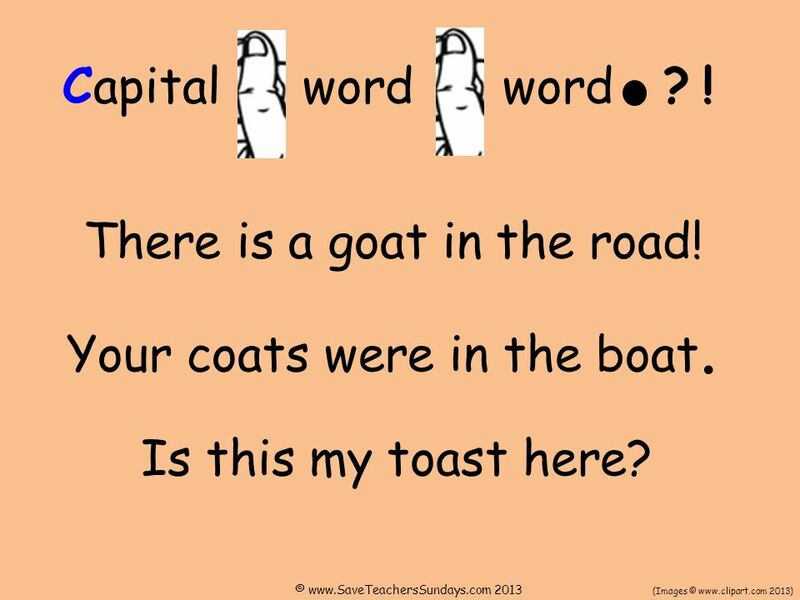 4 There is a goat in the road! Download ppt "Which sound can you hear?" Name: Date: Sort shapes in to a Carroll diagram Independent / Some adult support / A lot of adult support Has at least one line of symmetryDoes NOT have. Universal Access on Mac OS X Computer Access for Individuals with Hearing Impairment. Maths in pictures: Symmetry and pattern Use the following images and questions to explore symmetry and pattern in real-life examples. Can you think of. EU Market Situation for Poultry Management Committee 29 August 2013. Jolly Phonics Set 3 Use the action buttons to navigate. Magic pencil animations can be repeated by clicking on the pencil before moving on. What Do You Hear? Beginning Sounds /i/, /t/, /n/. Jolly Phonics Set 2 Use the action buttons to navigate. Magic pencil animations can be repeated by clicking on the pencil before moving on. This is the house where I lived with my parents. My house My bedroom When the Second World War began, I was twelve years old. SAMPLE. Assignment 07.05 Silk Road [write your name here].